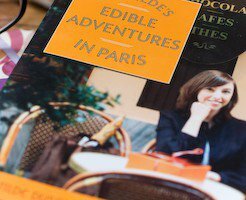 I am delighted to announce that The French Market Cookbook, my book of French vegetarian recipes, is being released in France today under the title Veggivore. 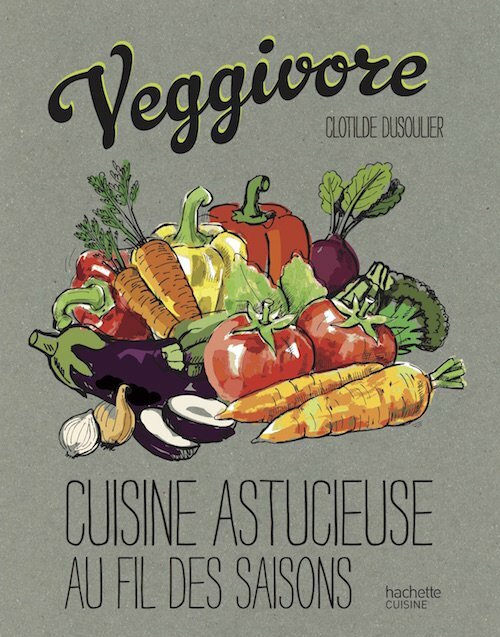 Just like the original French Market Cookbook, Veggivore is a collection of original, colorful recipes to cook with vegetables according to the seasons, with lots of tips and stay-with-you ideas to eat tasty and healthful dishes daily. 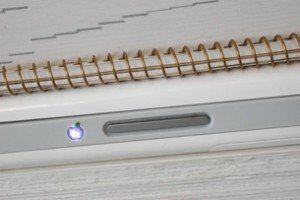 I have translated and adapted the texts for my French readers so that it is similar in spirit, but slightly different in tone and content. 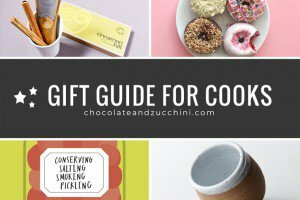 Win a copy of Veggivore ! To celebrate the release, I have three copies of this French book to give away. 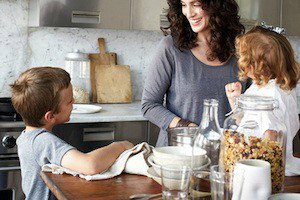 To participate, head over to the French version of this post and leave a comment (in French or in English) telling me about your greatest challenge when cooking with vegetables. 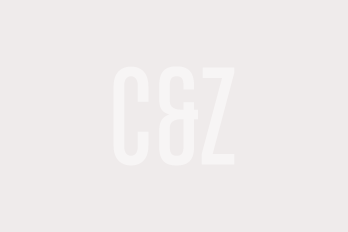 You have until Wednesday, February 11 midnight (Paris time); I will then draw three entries randomly and announce the winners. Good luck! 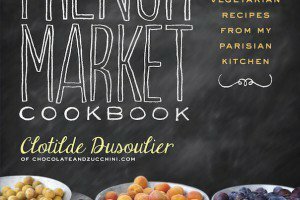 The French Market Cookbook: 1st Anniversary Giveaway! 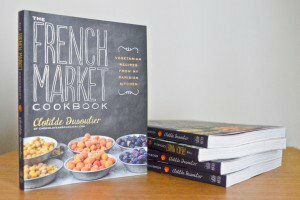 The French Market Cookbook: 2nd Anniversary Giveaway! 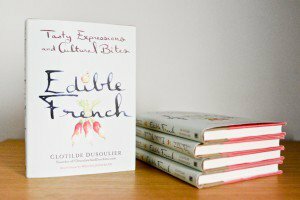 Edible French Comes Out Today! 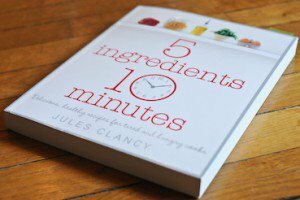 5 Ingredients 10 Minutes: A Giveaway!